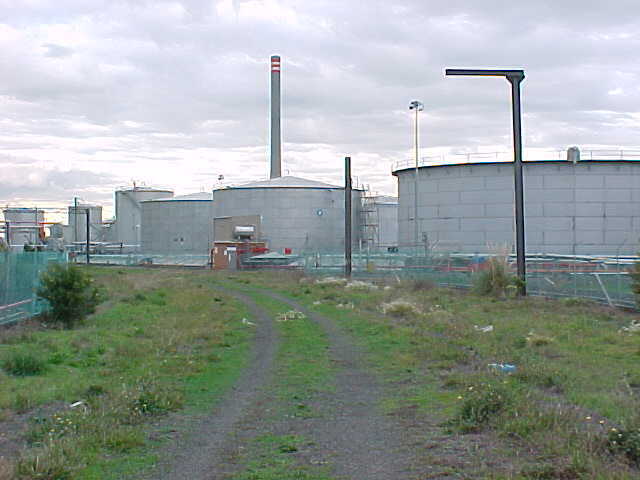 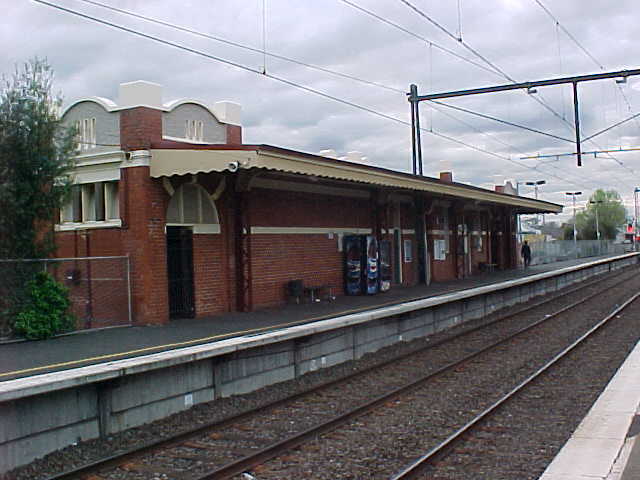 Spotswood Station is stopped at by metropolitan eletric trains operating to Werribee and Williamstown. 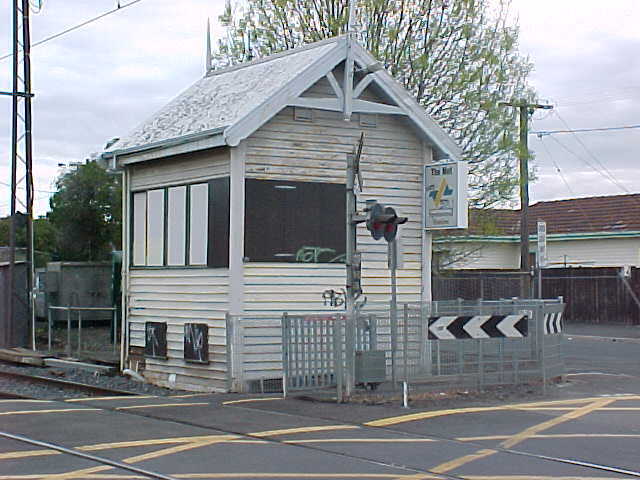 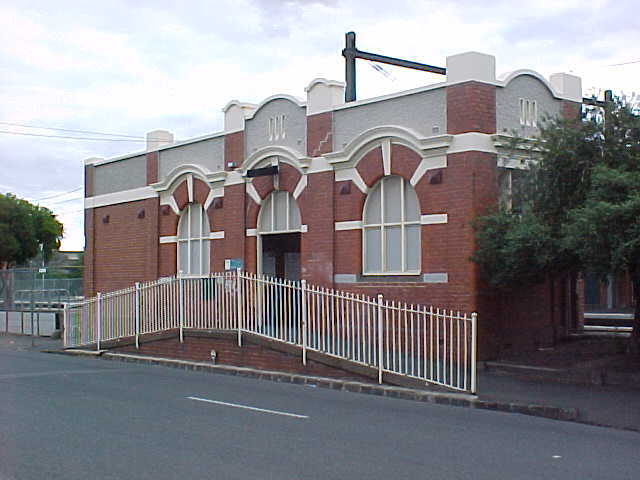 The station is not staffed despite containing substantial brick station buildings. 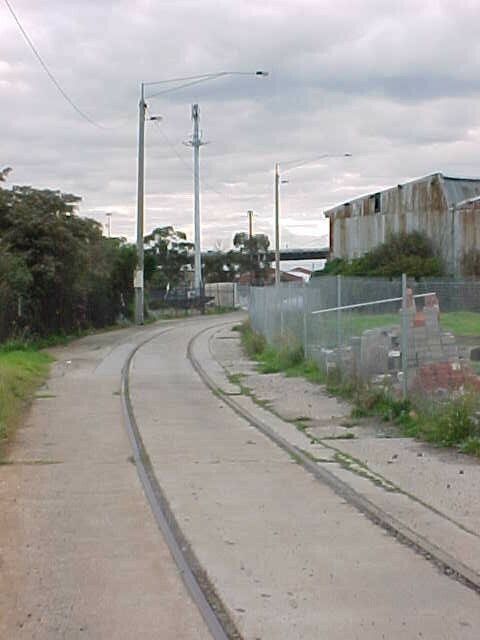 Several former freight lines branched off in the vicinity of this station.